Today we are showcasing you the restoration of the Legendary Honda V Twin VTR1000SP1 / RC51 by Prodigy Cutsoms. This is probably the first full restoration of the Legend by anyone in India. 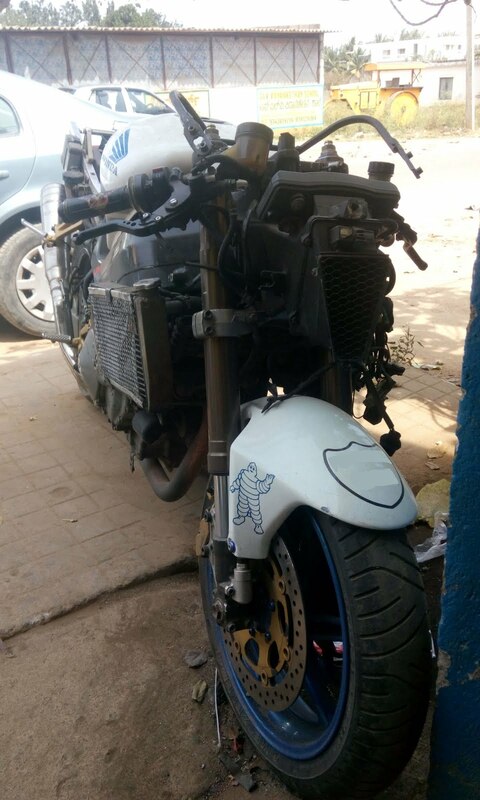 Rithick from Prodigy customs got this bike in 2017 in terrible condition. He took almost 2 years to complete the full restoration job as he either imported the spares from USA or he custom made from himself. Customized Metal Water-body Pump for better water circulation since this bike has a tendency to heat up Indian conditions.